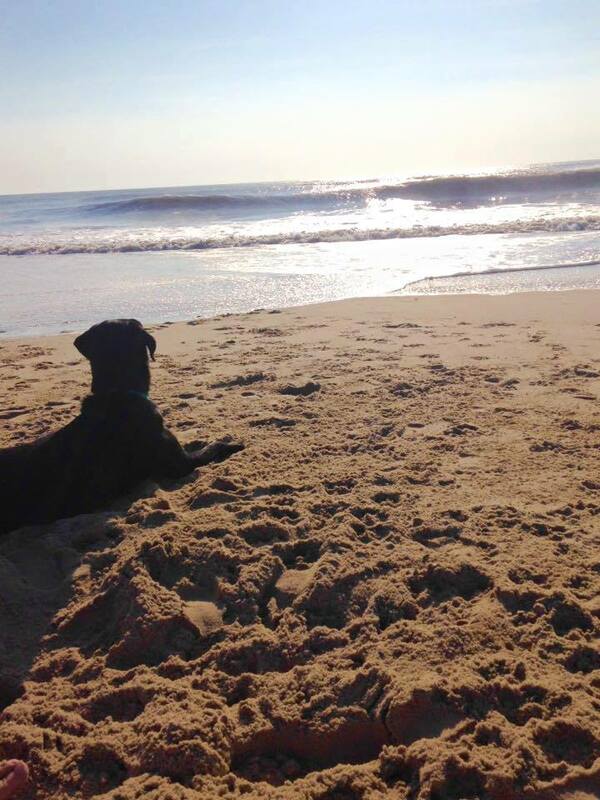 We started Shore Dogs because we know that everyone loves their dogs! 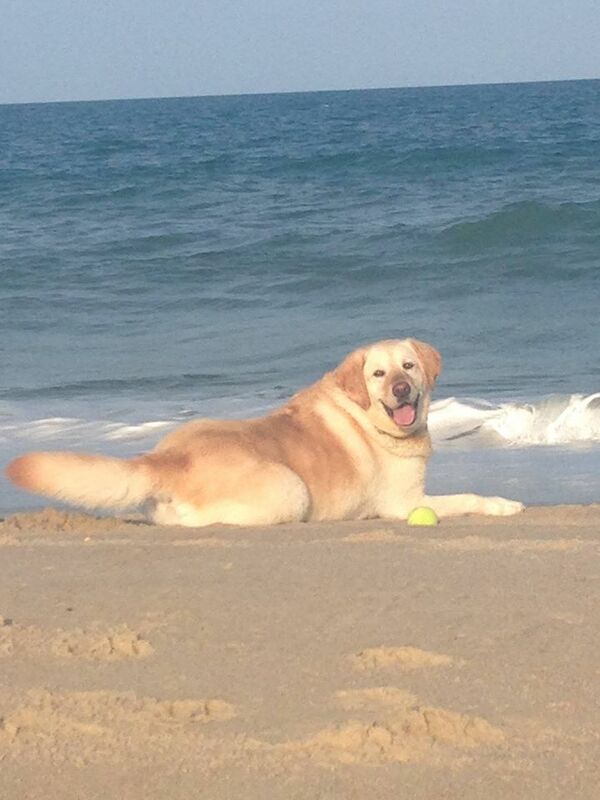 As owners of two wonderful labs, we wanted to start feeding them better food. Treats without preservatives. Our wheat free dog biscuits are made with ingredients that we can pronounce and find in the grocery store! We currently offer flax-parsley-peppermint biscuits which we affectionately call doggie breath busters. We also have a carrot-ginger-flax biscuit that is a savory favorite. Our most popular biscuit is our peanut butter-apple-oats – good for dogs and horses! We start with our base of ground oats and coconut oil. Our combination of herbs and flax meal, as well the carrots and apples makes for a healthy treat that does not have preservatives. We dehydrate our biscuits so they stay fresher longer. We cordially invite your pets to try our biscuits. They will love you even more than they do now! 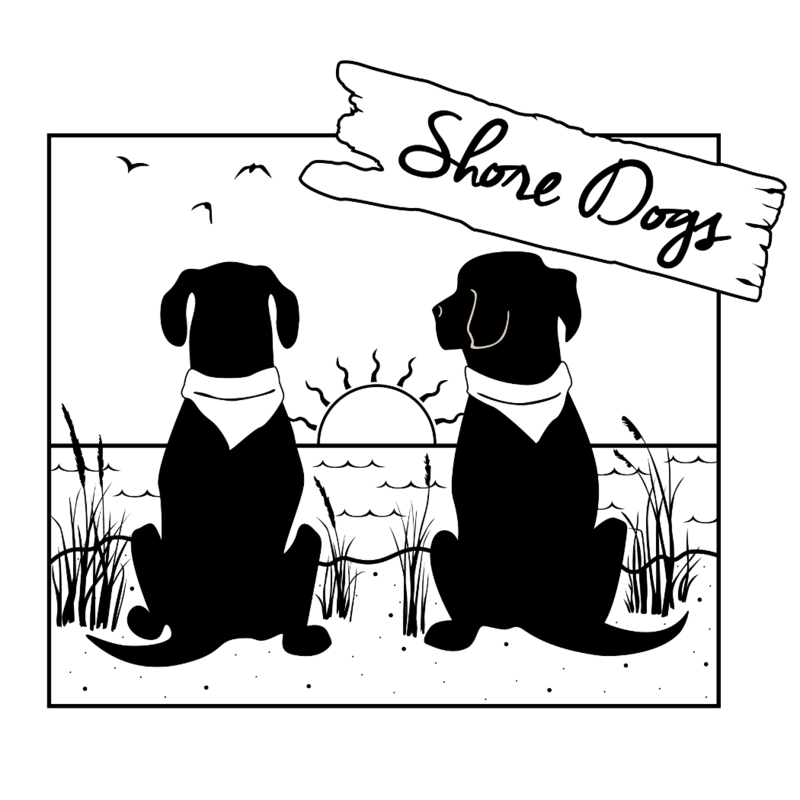 If you would like to get in touch with us for any reason please email us at info@shore-dogs.com . Stay up to date with our farmer’s market schedule by following our news page for periodic updates. Please let us know if there is a special flavor or type of ingredient you want to see in our product or if there is anything we can do better! Feedback is welcome and you can reach out to us either by email or by leaving a product review.